Efforts are underway by local tourism officials to promote Pafos as an ideal destination for domestic travellers to encourage them to holiday in the district this year. “Along with hoteliers, we are promoting the district as a quality tourist destination to attract locals and foreign visitors. We are encouraging residents to spend the summer holidays in Pafos this year. 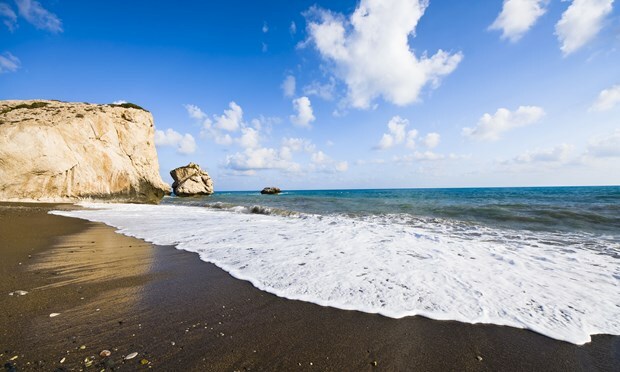 We are also trying to attract visitors not just for August, when most locals take their break, but also to highlight Pafos as an excellent short-break destination.” Nasos Hadjigeorgiou – Head of the Pafos Regional Board of Tourism. The tourism head added that this year, they are working more closely with the ‘Pafos 2017’ cultural capital campaign that will also be represented at the Pafos exhibition stand.